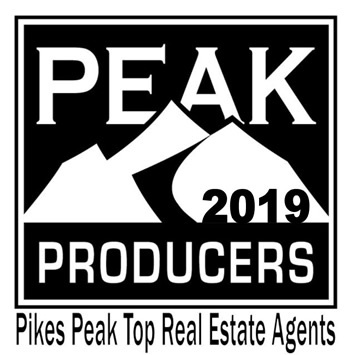 Because you deserve a Realtor with knowledge of the communities in the Pikes Peak Region. Because you deserve a full-time Realtor who truly understands how to navigate current market conditions. Because you deserve a Realtor that listens and stays in constant and straightforward communication with you. Because you deserve a Realtor that has an impeccable reputation with both his peers and his clients. Because you deserve a Realtor that you can trust to put your interests first and foremost. Team Hourigan works towards giving each client the individual care and attention they are looking for. Their easy-going nature and aggressive marketing skills bring clients back for future moves and have them referring their family, friends, and coworkers. Team Hourigan is always there to “make good” on the promise of trust to deliver friendly, professional service and to get results for their clients. I have used Bill Hourigan for investments in several properties in Colorado Springs. He was thorough, conscientious, trustworthy and very caring in the buying and selling processes. Because I am an out of state investor, I had absolute trust in Bill. He is so committed to detail. I can highly recommend him. 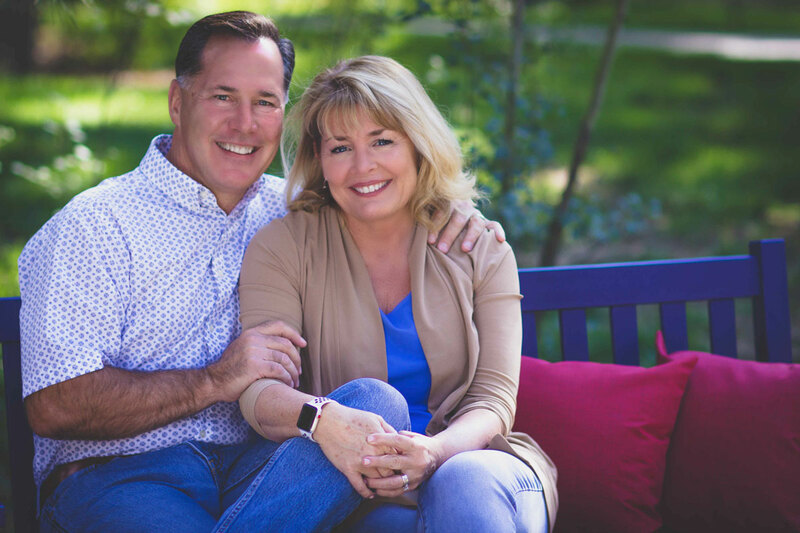 Bill and Pam Hourigan have been my family’s realty team of choice since before I can remember. They have personally assisted me with the purchase and sale of two homes: one primary residence, and one investment property. I couldn’t be happier with the service that they provide from showing me properties that I didn’t find through my own searches to recommending contractors to fix up a home before sale. They are always incredibly quick when responding to phone calls and emails and are never too busy for an in-person consultation. I appreciate how much time they take to understand my needs and then offer sound advice to make sure I’m getting exactly what I need. 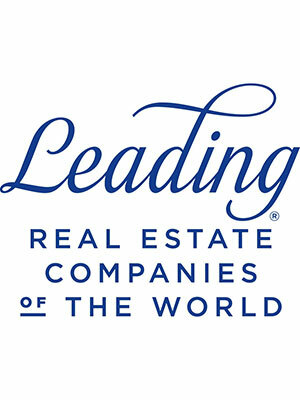 They truly are experts in their field and I couldn’t imagine using anyone else for my future real estate needs! We were worried that buying a home in Colorado Springs while living in Wisconsin would be very difficult to accomplish efficiently. But, working with Bill and Pam Hourigan made the process seamless. They went above and beyond the call of duty providing us with pertinent listings, escorting us to showings, taking the time to drive us around to show us their city, and making sure when the time came our home was move-in ready. Their knowledge and experience showed immediately and quickly allayed any fears we had so that throughout the entire process they earned our complete trust in representing us. We will highly recommend their services to our family and friends. Bill and Pam Hourigan did an excellent job in the marketing and sale of our home, which was under contract in two weeks. 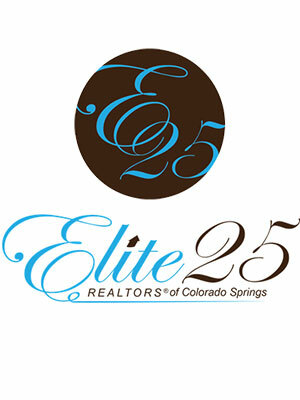 They know the Colorado Springs market and offered excellent advice and guidance in getting our home ready for sale. They are very professional, personable, and efficient. They genuinely care about you as people rather than being just another client. They have become not only our Realtors but also our friends during the process. 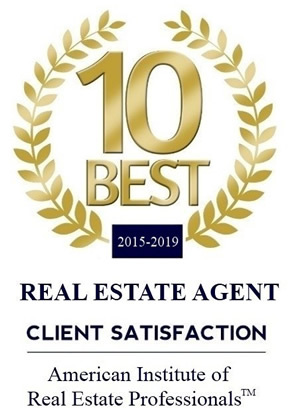 We would highly recommend them to handle any or all of your real estate needs. You will not be disappointed!